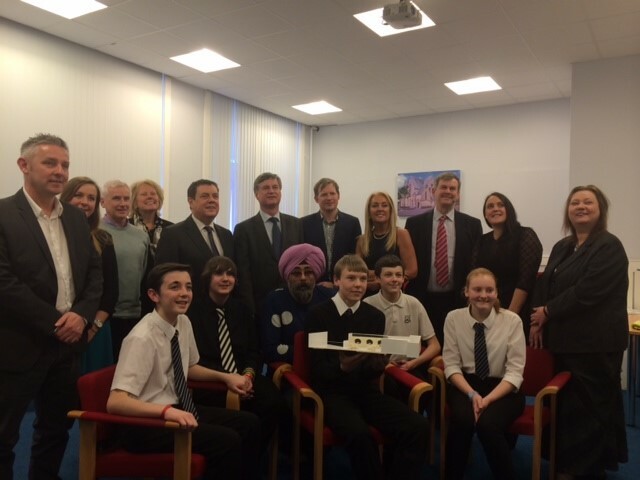 This week saw Marie judge some fantastic pitches designs from 7 secondary schools in East Ayrshire. The brief was to design for the NEW Ayrshire College a ‘curriculum resource area’ for the students, with a breakout /study area at the centre of the design. 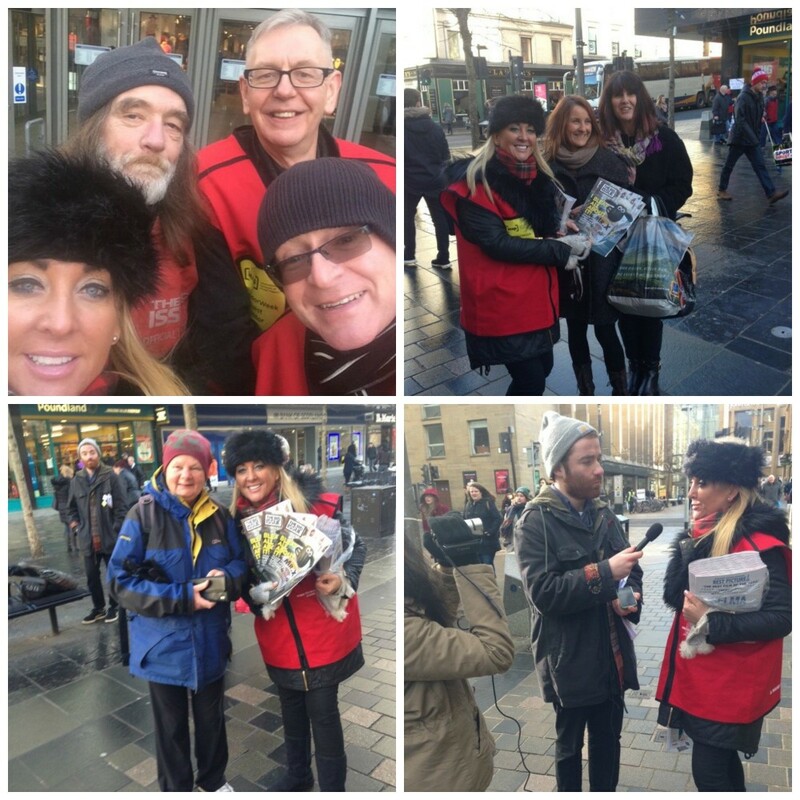 Marie was pleased to be selling The Big Issue in Glasgow this week as part of #VendorWeek at ‘International Network of Street Papers ‘(INSP).